Our Wolverhampton services are designed to help you get excellent brand recognition to allow you to market your company even if you’re working to a tight budget. Wolverhampton, located in central England, has a long history industry and it’s home to many businesses and companies. 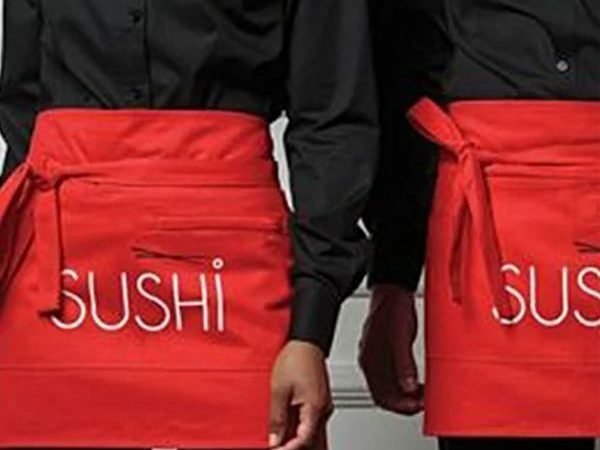 For this reason, if you’re trying to gain an advantage and increase your brand awareness in Wolverhampton, you need to use both high-quality services as well as high-quality T-Shirt and merchandise printing to increase the awareness of your company and to also encourage your customers to return to you. 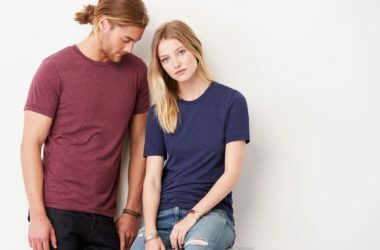 Garment Printing has a number of high-quality services which are designed to help you and your business gain more customers and our printing techniques such as sublimation printing, screen printing, transfer printing and DTG printing are designed to help make all of your marketing efforts a success. 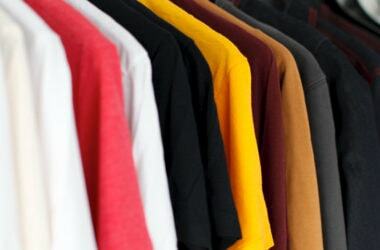 T-shirt printing is the core of our business, however, we are not limited to this choice only. You can find any type of product on our website for both individuals and companies. We have hoodies, polo shirts, jackets and even a vast range of stationeries. 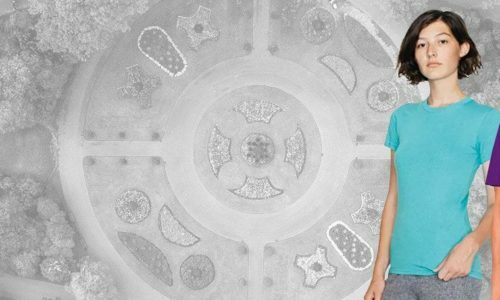 Whether you’re looking for a simple printed T-shirt or something more complex, like embroidered workwear in Wolverhampton, Garment Printing can help! Our choice of embroidered workwear can fit any industry, as we can embroider fleeces, jackets, hoodies and even caps. Read our Mama graF case study to find out more about our embroidered workwear options. For Garment Printing, it’s not a case of when we can deliver your order it’s a case of when do YOU need your order delivering and we have a number of express printing and delivery services which are designed to make sure that we can always deliver your order when you need it. We can provide same and next day T-Shirt printing and delivery services for when you’re working to a tight deadline and our standard delivery time is between 4-8 working days. When ordering printed materials form us, let us know when you need your order delivery and we’ll make it happen. It’s one thing being able to deliver your order on time, it’s another being able to deliver high-quality on time and Garment Printing are able to do both. Our printing machines are state-of-the-art and produce the highest quality printing in the UK so we can assure to always exceed our customers’ expectations. We continually deliver excellence, this is something that we’re incredibly proud of. We also aim to do this at a price that you can afford. To ensure that we’re always providing excellent value for money we offer a price beat promise whereby we’ll beat any genuine like-for-like quote to make sure that we always remain competitive when it comes to pricing. We are confident that you’ll love the printing that we provide you, so confident that we offer a 100% satisfaction guarantee or we’ll give you your money back. If you notice a problem with the printing or a fault with the garment – let us know and we’ll offer a full / partial refund or a full reprint depending on your needs. To take advantage of our price beat promise, or if there’s a problem with your order, simply contact our friendly expert team now and they will respond to you within minutes. 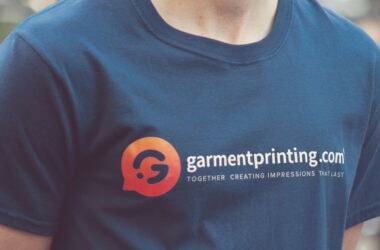 If you need Wolverhampton T-Shirt printing services, contact our helpful and friendly staff now for a no-hassle quote.